The documentary tells a story from journey of the Finnish metal band members to Lofoten Islands in Norway.  During the journey you will hear how Wolfhorde gets inspiration from the nature, norse mythology and how the members end up spending the summer holidays in a tent between the mountains far away from home: the forests of Finland. The journey was made during beginning of autumn in 2016. Video has been shot completely handheld with Olympus OM-D E-M5 MKII by Werihukka, founding member and composer of the band. Video was edited in Keuruu, Finland during 2017. Jump into our car and get a ride of your life to adventures in Northern Norway with us. We are working to get even better website with more content for our fans. Facebook is nice, but nothing beats a real website for real content providing.